In present world Automation is mandatory things for all process plant & machines. We are offering wide range of automation system with industries best technical solutions. We have wide industrial experiance in this field. 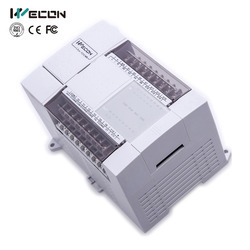 PLC is heart of automation industries. 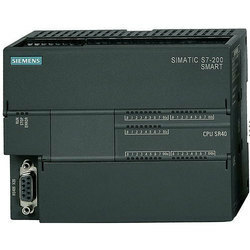 We can offer micro to large level PLC system for satisfy all needs as per customers requirements. We have gained a huge appreciation in the market by offering an excellent array of Mitsubishi PLC Base Units. - 500 images per application. We are a leading manufacturer and supplier of Pharmaceutical Machine PLC Based Automation to our valuable clients.